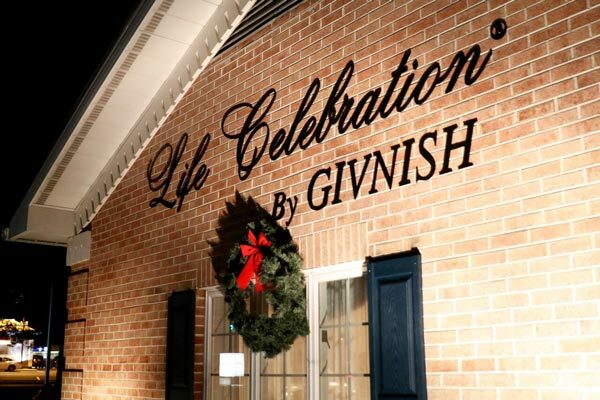 Life Celebration by Givnish Home in Norristown, Pa.
NORRISTOWN, Pa. (WPVI) -- For the 14th year, Givnish Life Celebration Home held its Memorial Tree Service to help local families remember those they lost. 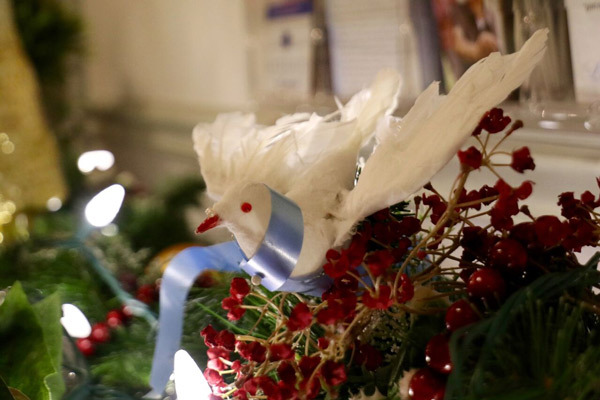 Approximately 200 people attended the service at the Boyd-Horrox-Givnish Life Celebration Home in Norristown. 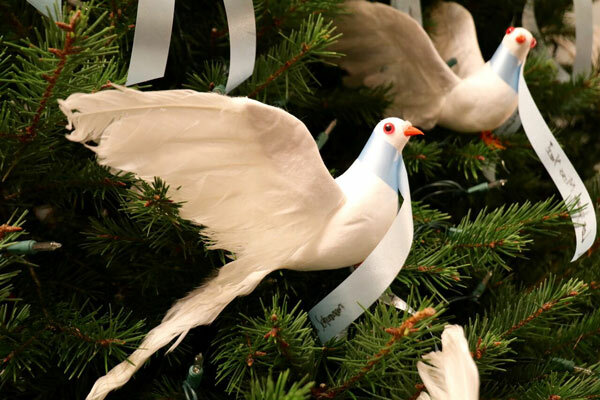 Those who lost a loved one in recent years were able to place an ornamental dove, which carried the name of their loved one, on the tree in order to honor, remember and celebrate their life. 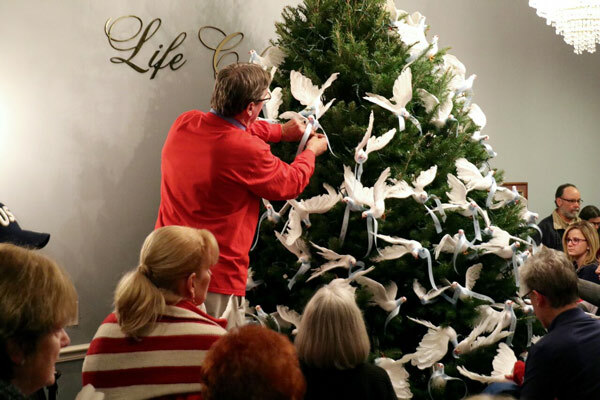 The Memorial Tree Service continues Monday evening at the Craft-Givnish Life Celebration Home in Abington.